A yoga practice focusing on building the strength, flexibility, and balance to further your practice. 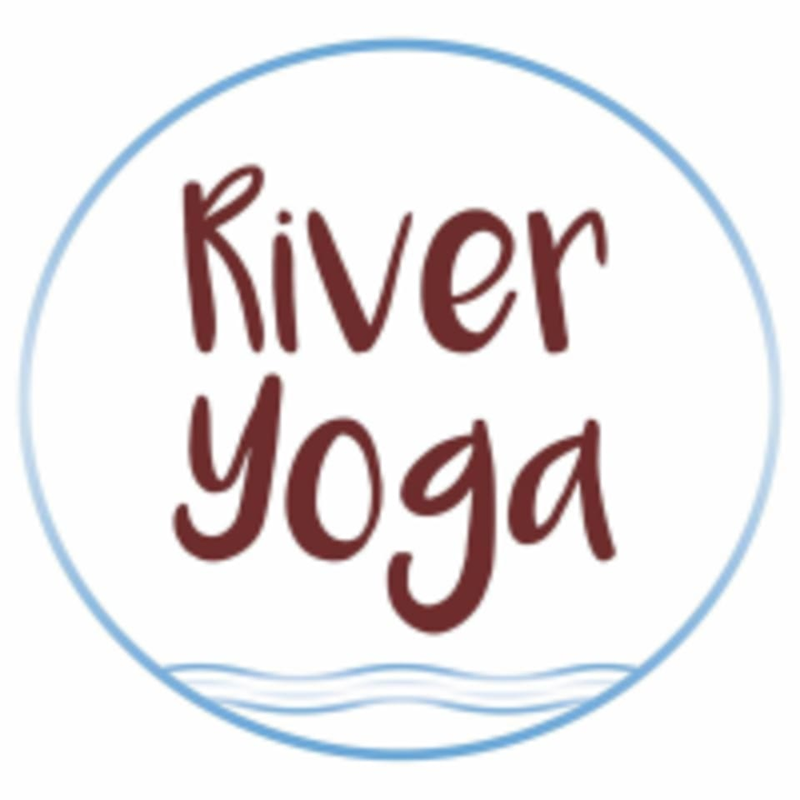 River Yoga works to make yoga accessible and enjoyable to all! There are no upcoming “Slow Flow-beg/inter” classes on this day. Laura was welcoming despite me being the only one in her class! Really great class for beginners. I appreciated the focus on proper positioning as I'm learning and the modifications that were always mentioned so you could practice what was comfortable to you. I am a super beginner to yoga. My muscles are super tight and I have always been hesitant to go to a yoga class with super flexible yogis. The class was small and slow paced so I could look up to see the pose and still be able to get something out of each pose compared to a fast pace class that is in and out of each pose before I can even figure it out. I highly highly highly recommend to newbies!! I for sure will be back! !